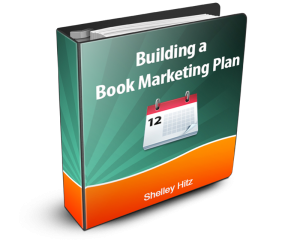 The benefits of publishing a book series are enormous, and there are eBooks, articles, etc. written about this, but I wanted to highlight a few of them here. However, you need to know that I am an avid reader. So instead of just listing out benefits and why they should appeal to you, I wanted to cover this topic from a readers point of view. After all, an author’s target audience consists of readers 100% of the time. 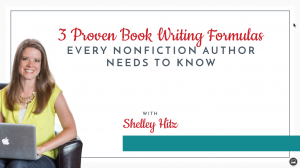 Below, you’ll find 4 benefits to publishing books in a series. First I’ll cover them from a readers point of view, and then from that of an author. Having one book available is great, at that point you’re considered a debut author. Once you have multiple books available you’re more established in your niche. You’re no longer seen as a novice, but as someone who has what it takes and knows what they are doing. At this point, readers are more likely to recognize or remember your name. 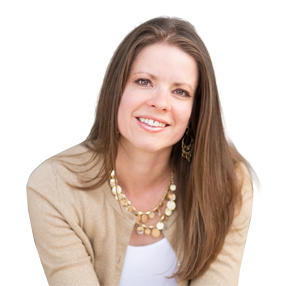 From an author’s stand point, I’m able to better establish myself in my niche when I tell others that I co-authored the internationally best-selling “Teen Devotionals… for Girls!” series. Having different book series also opens the doors for me to pitch my other books. When I’m telling a reader about them I can mention it’s one in a series of books and let them know about the others…giving me more credibility, but also distributing their interest. Once readers discover you as an author, they’ll either love your books or they won’t. As a reader, I’m always frustrated that the authors I really like don’t have more books. When I find a good author with more than one book and more on the way, I’m more likely to follow them and keep reading their books. I’m more likely to enter their giveaways and share about them online. In other words, I become a follower or a fan if an author has a series. If they have several stand alone books, I have to make sure they are all in the same genre, where as if it’s a series, I want to read them all right from the start. As an author, growing my fan base is important. I’ve learned that the best way to sell more books is to keep writing and publishing more books. Publishing in a series gives you an even bigger leg up as you already have people interested in that topic. Whether it’s fiction or non, doesn’t matter. If they read and liked your first book, they’ll likely be interested in reading an additional book in the series. You can link all of your books together in the back of the book, or even share an excerpt. It all works together to help build your fan base and take them from a one-time reader to a fan. Obviously once you’re established in your niche and have developed a fan base you’re going to start selling more books. However, even just having a series on its own can help you sell more. When I purchase fiction books, if I know it’s a series, I’ll buy them all at once (or as they are made available). If it’s a stand alone book. I just pick up one and go. I’ve already mentioned this in both the previous two points, but as an author, publishing more books is a great way to increase your book sales. Whether it’s all at one time, or gaining a reader for life, publishing a series is a great way to hook a reader and increase your book sales. 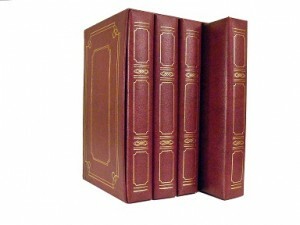 After you have a complete series of books, one thing you can do is to bundle them together into one large edition. I love these as a reader. Partly because it lets me expand the number of books I can get from the library at one time, but also because it ends up saving me money. Instead of purchasing 4 individual books, I can purchase a large edition that has the entire series. This saves me space on my book shelf as well. I’ve seen it done with fiction quite frequently – both with novellas and full-length novels – but also with non-fiction. 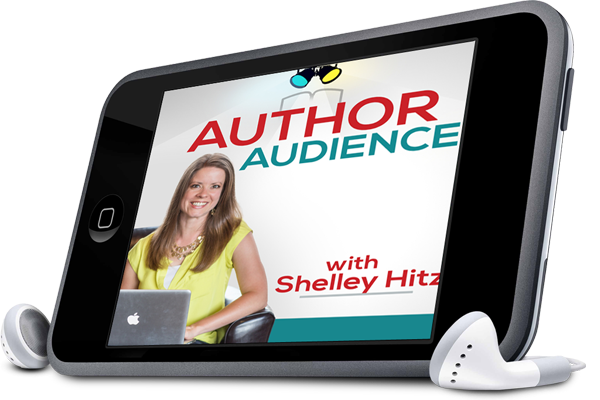 Shelley and I just released the bundle edition of our Book Marketing Success Series for authors. We combined five of the books that were originally only available in Kindle format into one big book, and published it in both Kindle and Print formats. We then launched it as a bundle edition and even authors that had previously bought all 5 eBooks purchased the print edition – click here for more details. What are some of the benefits you see for publishing a book series, either as an author or a reader? Leave your answer in the comments below! I have a quick question. I have a fiction series I’m looking to get published. Once the first book is published, how much control do the publishers or editors have over the rest of the books? “That character can’t die, it can’t happen this way,” etc etc. 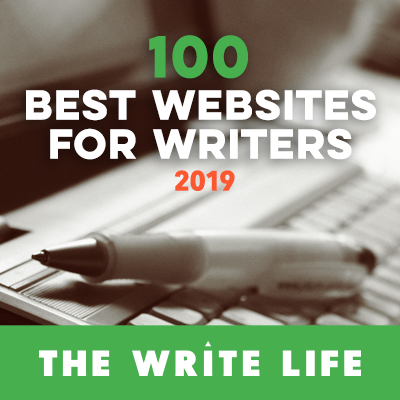 Do you still get to write the book the way you want it? Or do publishers get a bigger say?